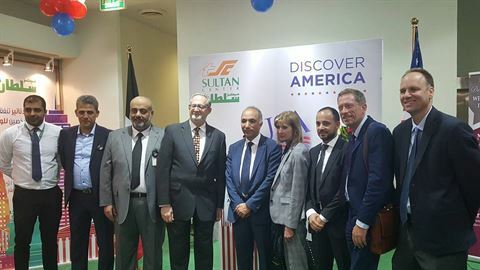 As a yearly protocol and in collaboration with the U.S. Embassy in Kuwait, The Sultan Center is hosting a “Discover America” week at TSC Sultan Centers from October 22nd to October 26th. 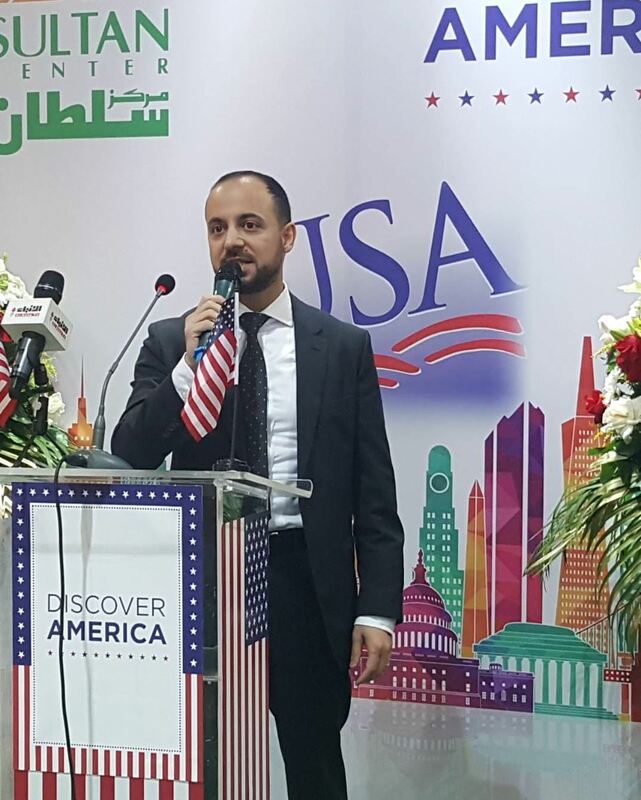 The event was inaugurated under the patronage of U.S. 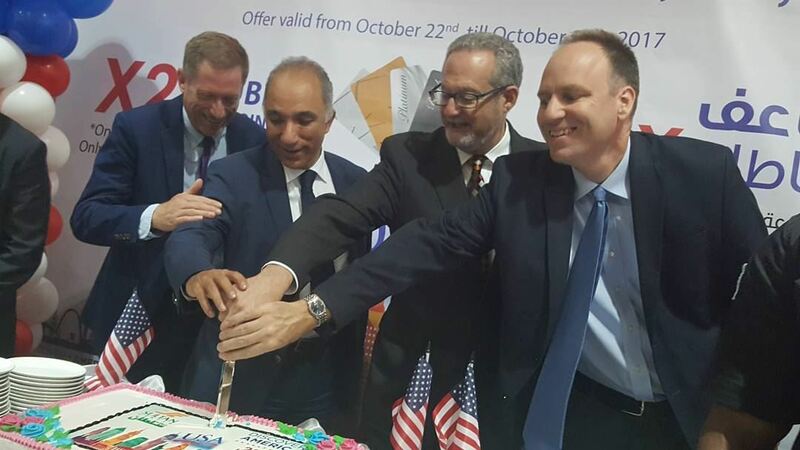 Ambassador to Kuwait, Lawrence R. Silverman, along with TSC’s CEO Abdel-Salam Bdeir, Commercial Director Makram Malaeb, and Operations Director Atef Halabi. Attendees also included TSC Management team, Partners, Suppliers and members of the Kuwait Community. Following the inauguration, attendees toured the store with TSC management to explore the extensive range of American products exclusively available at TSC; they expressed their satisfaction with the food tasting campaigns and other activities that were prepared in the true spirit of the event. According to Makram Malaeb- Commercial Director “Discover America” 2017, is a unique event showcasing the American made products that have been imported by TSC exclusively to its customers. 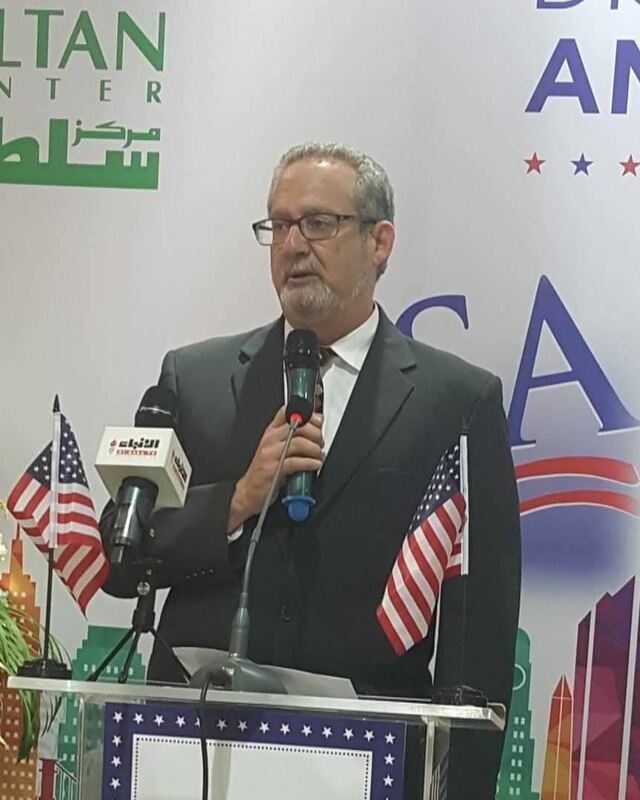 TSC prides itself to be upfront in catering to customers’ needs by predominantly providing them with an array of high-end quality products imported from USA as well as from around the globe”. 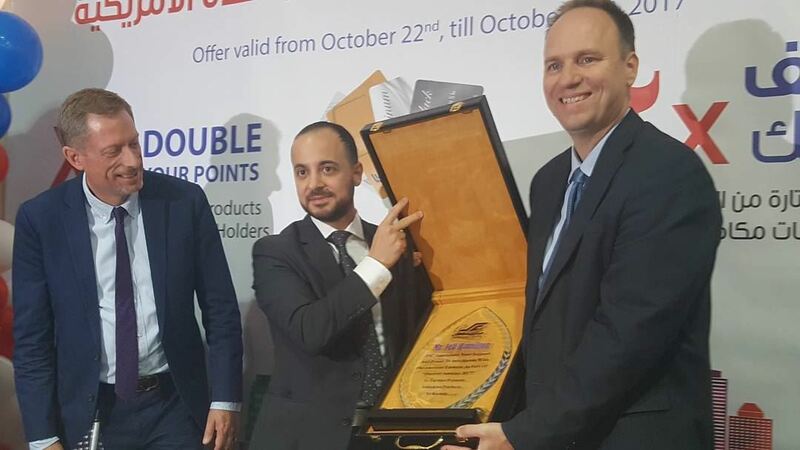 “In response to our local customer needs and along with global health trends, we bring to our customers more than 800 Organic U.S. products making TSC one of the largest importers of healthy food products in the Middle East”, Malaeb added. From fruits & vegetables to ultra-fresh products like Dairy & Deli, Grocery, Snacks & Beverages, Frozen, Healthy and Beauty Care, Non -Food to all types of high quality household products, TSC offers clients the best of U.S. products. Discover America Week comes to highlight the several lines TSC’s customers enjoy. Amongst “Discover America” festivities, TSC has gone the extra-mile in rewarding customers; whereas during the event, customers will have a chance to earn double points on US products highlighted throughout the stores. Moreover and in order to make this year’s event even more exciting, The Sultan Center has partnered KLM/Air France whereby any customer who spends KD 10 or more will have an opportunity to enter a drawing to win 2 round –trip tickets to the United States. Visit the Sultan Center today, and discover the authentic American products all gathered under one roof!